So you’re a car guy from New York with a love for Corvette’s, but your friend in Florida has a passion for Porsche. Ever wonder if location has anything to do with that? Well, we are here to tell you, it just might! The popularity of collector cars actually changes and fluctuates with each state. 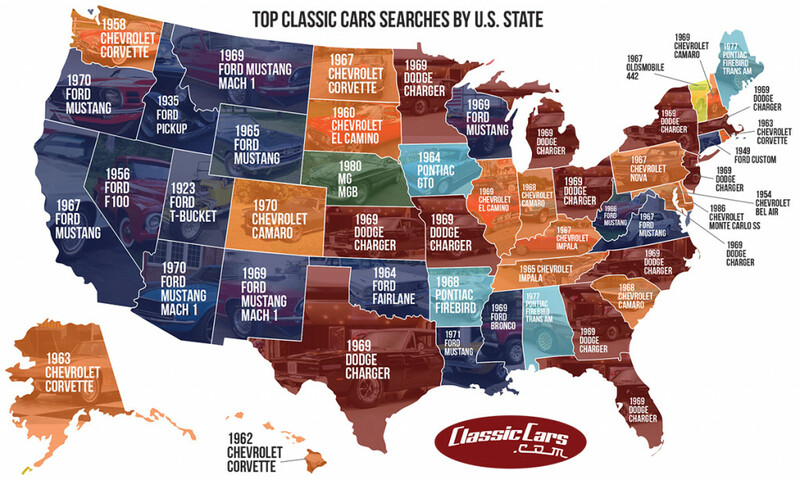 Curious as to what collector car is the most popular in your home state? Keep reading below to find out! Not surprisingly, the most searched car in the nation is the Dodge Charger, which is ranked first in 13 states! After the Dodge Charger, the next most searched cars are the Ford Mustang, Chevrolet Corvette, Chevrolet Camaro, and Pontiac Firebird. Over the years, these cars have become icons and remain a constant in the collector car community. Were you surprised by your state’s most popular car? Comment below and let us know! Interested in learning more about ACI? 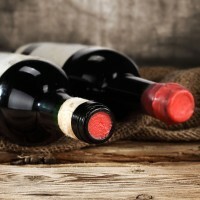 Sign-up for our Quarterly Newsletter.